A look March 21 at a house collapseÂ in Tahoma. The deck fell away from the house and took half the home with it. The house, which had been unattended all winter, was unoccupied, and no injuries were recorded. Meeks Bay Fire Protection District and North Tahoe Fire Protection District responded. 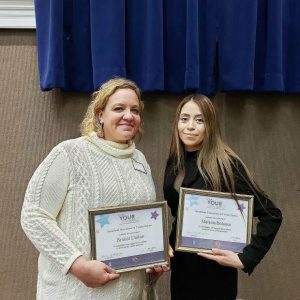 TAHOE CITY, Calif. — It’s easy to think “it’s not going to happen to me” when the thought of your home/roof collapsing from too much or an unbalanced snow load comes to mind. But the truth is, it is a very real problem when Mother Nature provides a winter like we’ve seen this year in the Lake Tahoe area. 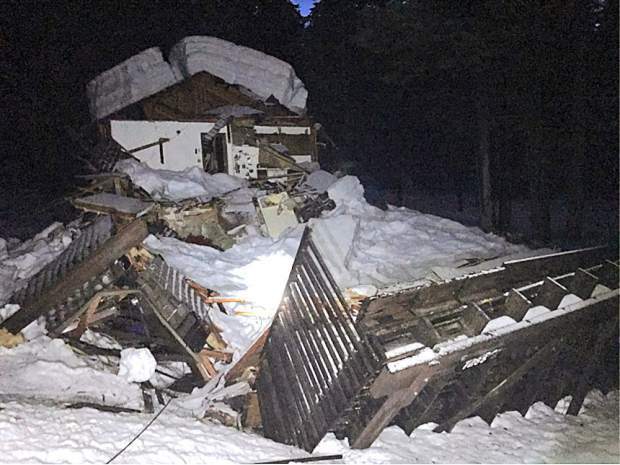 The combination of massive amounts of snowfall and unbalanced snow loading on homes has left the North Tahoe Fire Protection District responding to several calls for collapsed roofs. Thankfully, all of the homes have been unoccupied, and as a result no injuries have been reported. Like most fire departments, when North Tahoe Fire or Meeks Bay Fire Protection District personnel respond to a structure collapse, their first priority is life safety. Life safety as a priority includes determining the potential for trapped victims or the possibility of occupants in the structure at the time of collapse. Responder safety and civilian bystander safety are also life safety priorities that are a part of the incident commanders’ initial considerations. Securing the buildings utility services such as gas and electric is done early to prevent secondary fire, electrocution or explosion caused by damaged or downed lines. After rescue operations and the utilities are secured the area may be taped off with caution tape to warn visitors of the danger and notifications are made to the local building officials and utility companies. Ground snow load is defined as the weight of snow on the ground surface. Ground snow load values are established using data collected by the National Weather Service. The ground snow load in the Lake Tahoe area ranges from 223 to 300 pounds per square foot. Lake level is considered 6,300 feet, with a ground snow load of 223 pounds increasing by 11 pounds per 100-foot increments of elevation. According to the Federal Emergency Management Agency (FEMA), roof snow load is defined as the weight of snow on the roof surface used in design of the building structure. The primary thing to remember when clearing your roof is to be safe. North Tahoe Fire Protection District recommends snow removal is performed by a licensed, insured professional roofing contractor who has experience in removing snow from roofs. 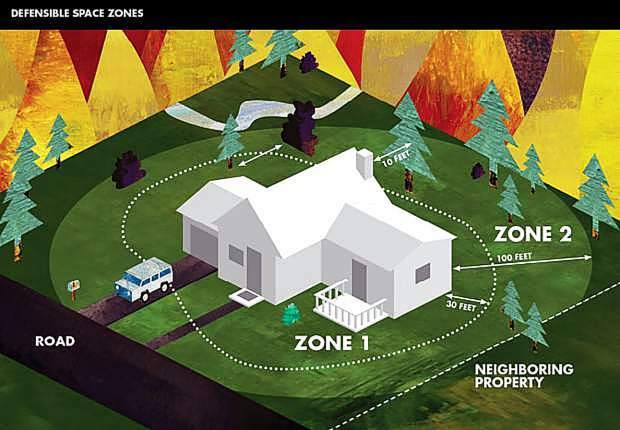 If you witness or find a structure collapse, immediately call 911, do not enter as it may be unsafe, and beware of any smell of gas or downed power-lines and the possibility of secondary collapse.